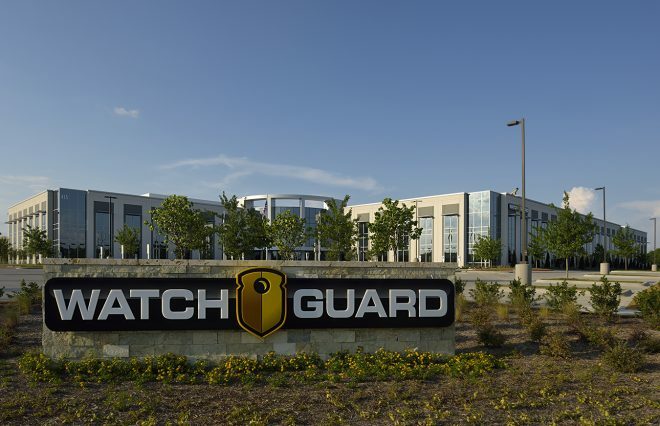 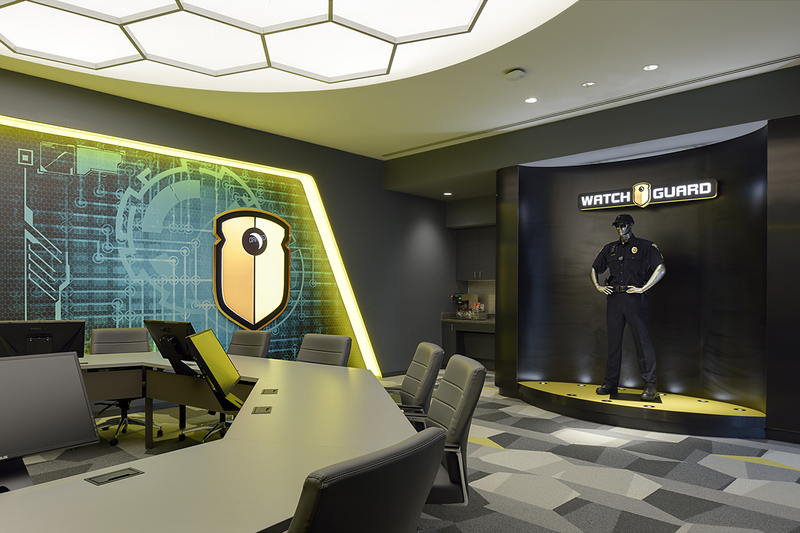 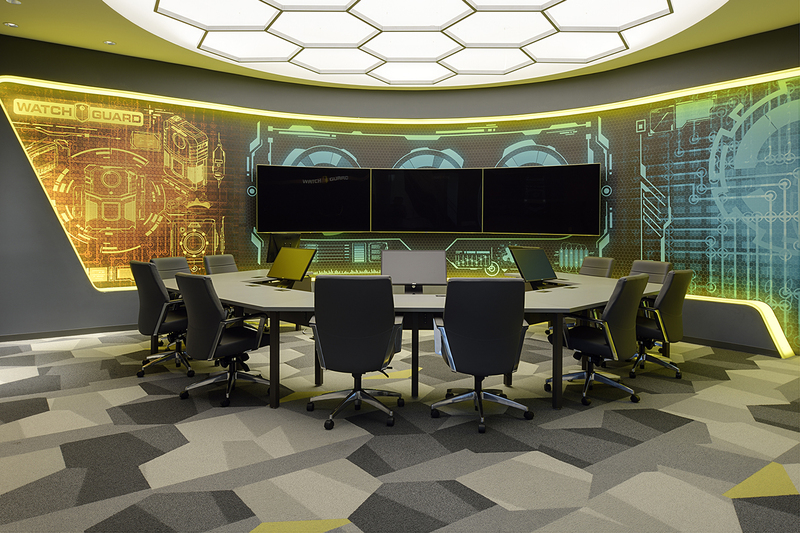 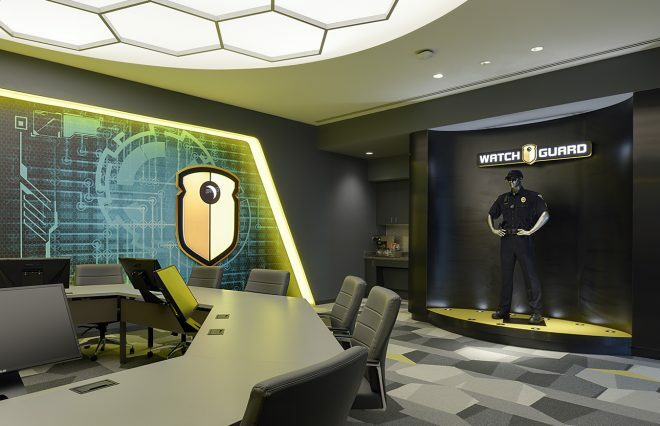 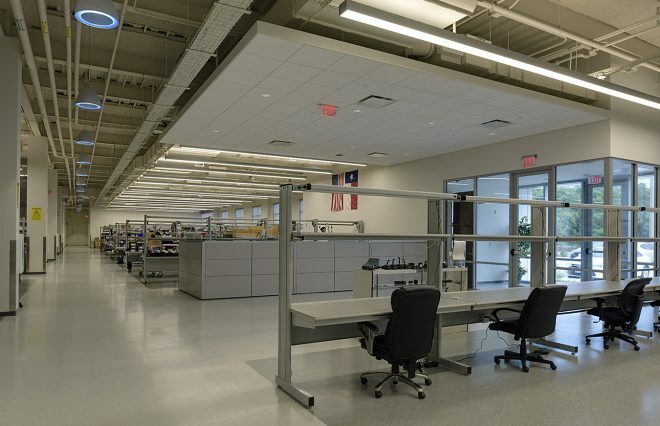 WatchGuard Video, the largest maker of law enforcement video systems in the world, is building a new headquarters in Allen. 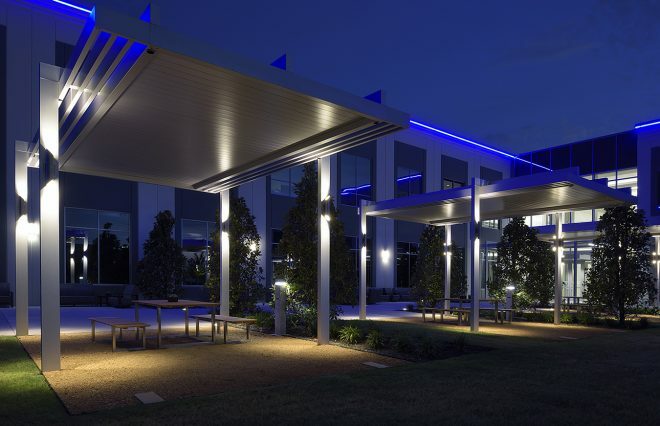 The $46 million, 200,000-square-foot office building will be developed along Exchange Parkway. 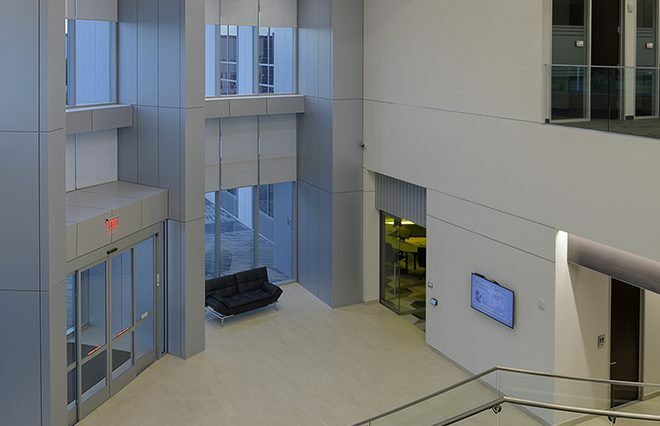 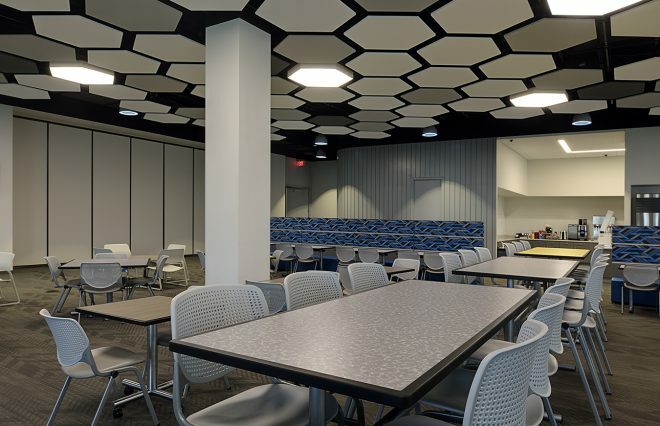 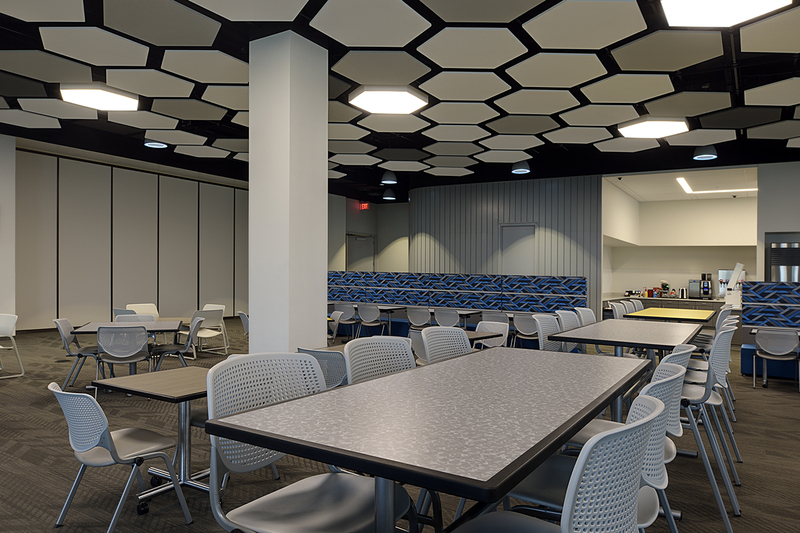 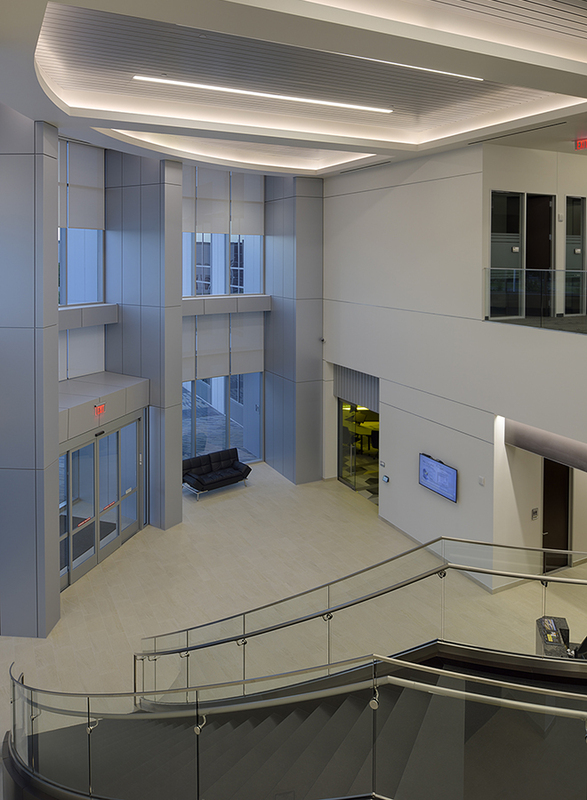 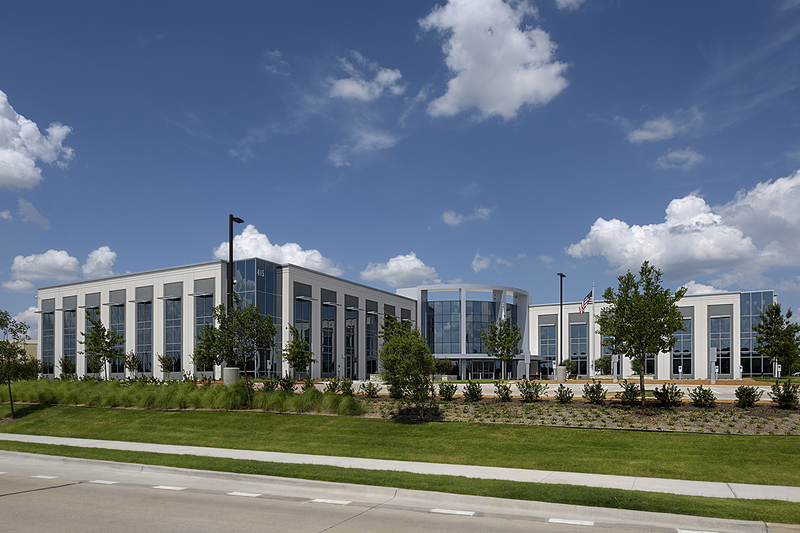 The new facility exemplifies growth the city is seeing in its office sector, said Mayor Stephen Terrell. 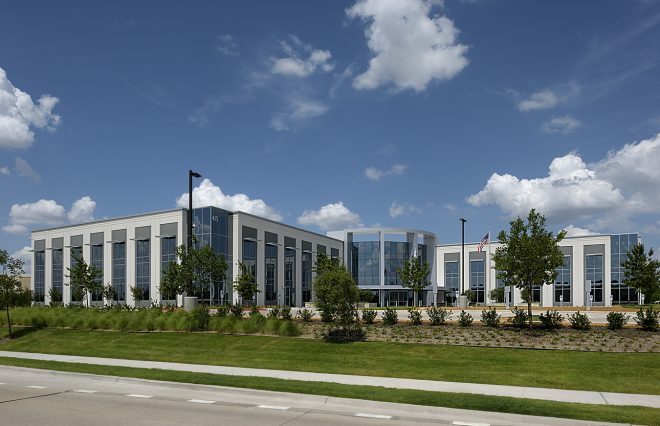 “Demand is being driven by Allen’s highly educated workforce, world-class shopping and dining, and family-oriented lifestyle,” he said. 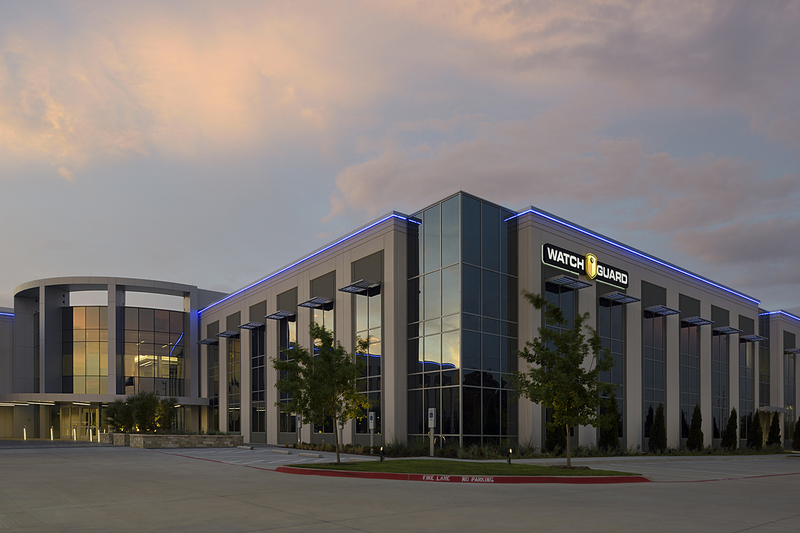 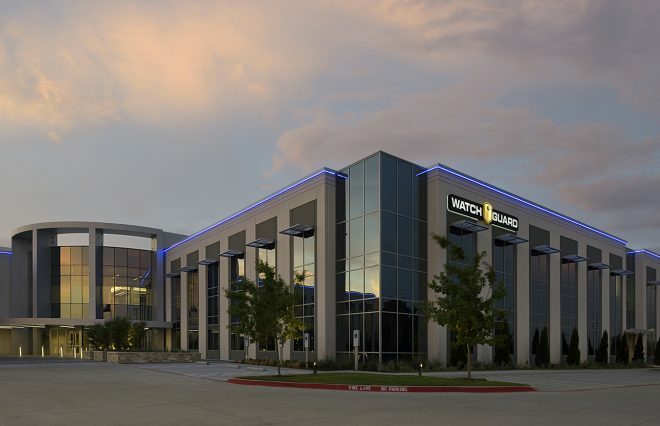 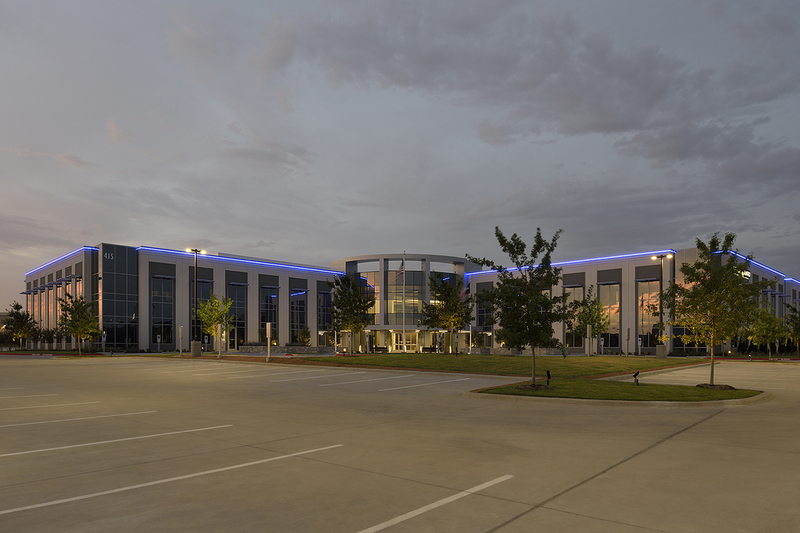 One of the region’s fastest-growing companies, WatchGuard Video currently occupies space along Century Parkway in Allen.